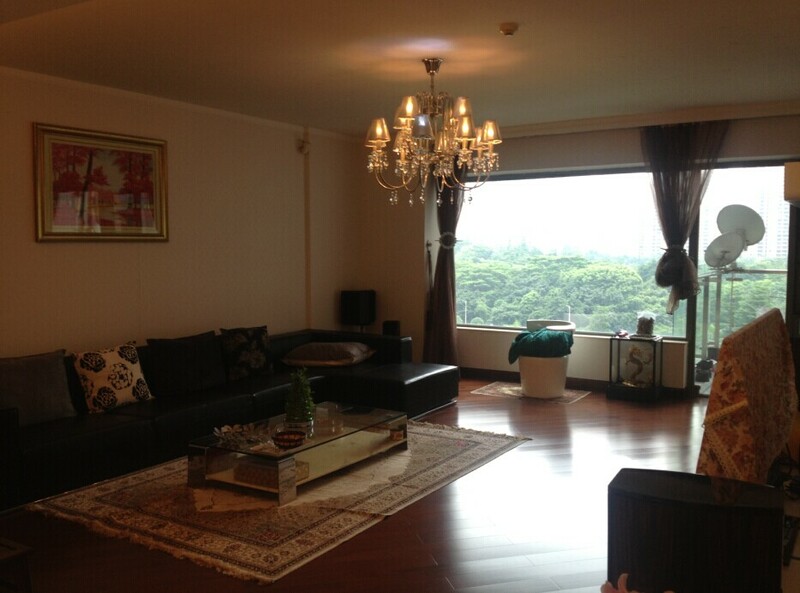 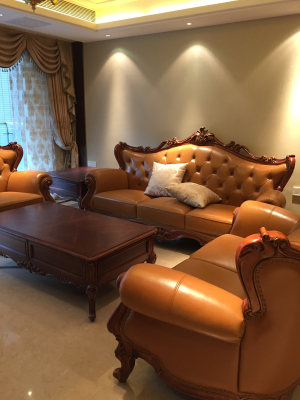 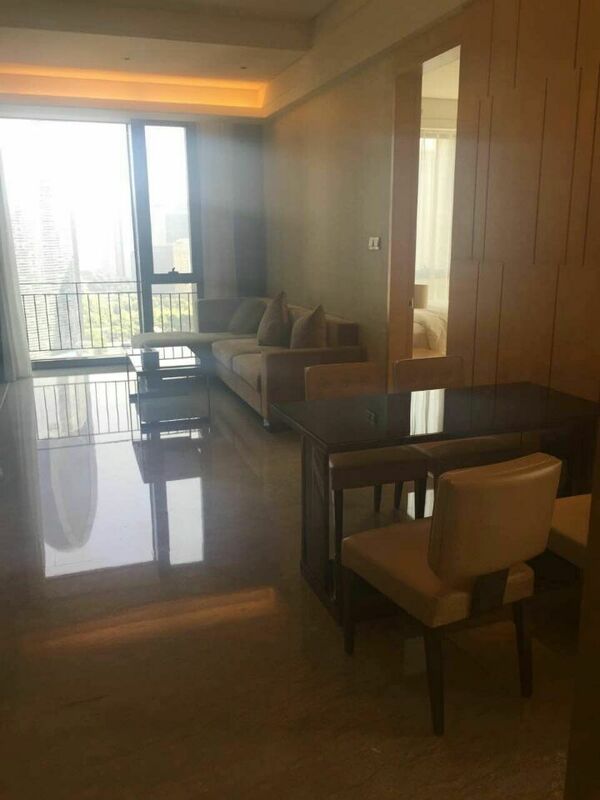 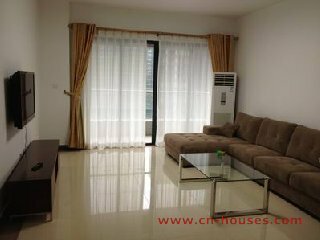 There are kitchen-zhujiang new tomn -2br 87sqm 12800rmb/m,8 times a month clean. 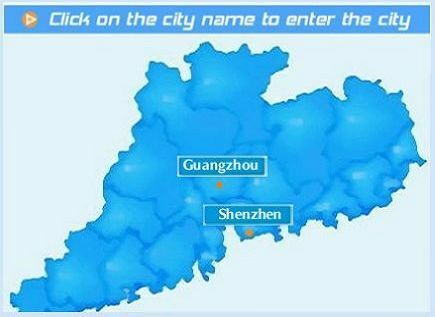 Working with many of Guang Zhou's most experienced real estate agents, Newlife Real Estate can help you find the perfect agent to help you rental your apartment. 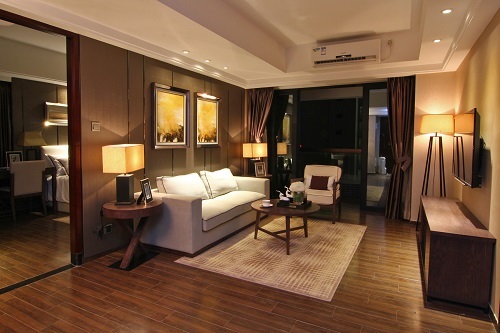 By featuring your apartment on Newlife Real Estate, you will gain access to the largest network of. 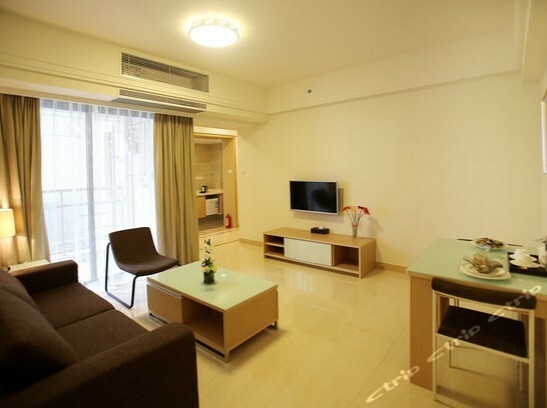 Room No.201,BlockB,Haisong Building,Che Gongmiao,Futian District,Shenzhen.